Welcome to Oklahoma’s newest, independent grain company! 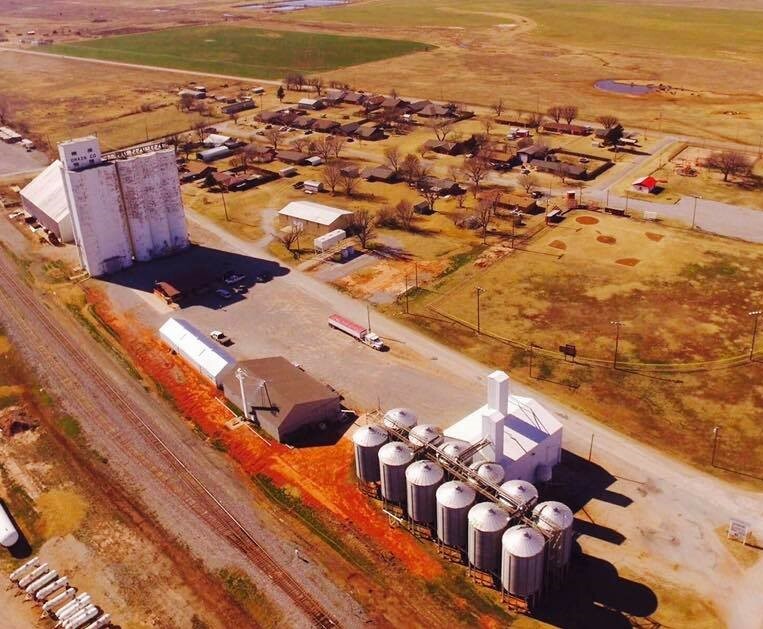 Located in the heart of wheat country in Northcentral Oklahoma, Enterprise Grain is a young, entrepreneurial team offering professional services to farmers and ranchers of all sizes. 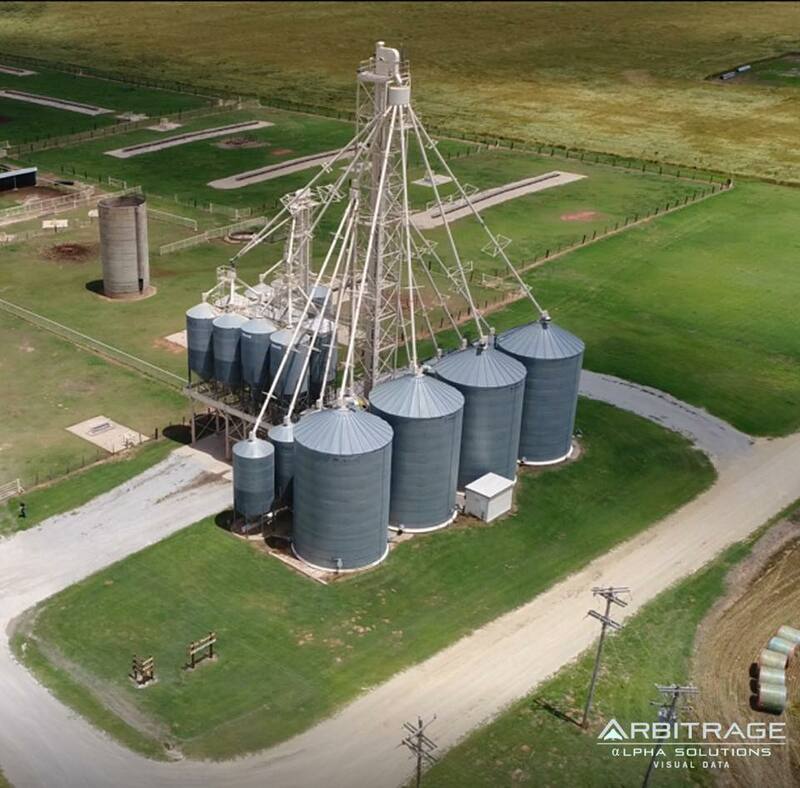 From seed to feed and commodity risk management to crop insurance, we are solutions focused to provide our customers with the highest caliber of services at competitive prices. We are working to utilize the latest technology that enhances efficiency and profitability in your operation while also focusing on education to make it understandable to customers of all ages. God bless the farmers and ranchers that feed the world!